Awake and Alert. 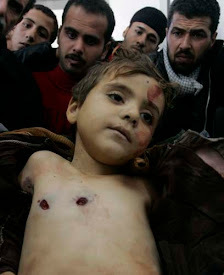 CHRISTIAN ZIONISTS ARE PHARISAICAL MURDERERS AND MEMBERS OF THE SYNAGOGUE OF SATAN: Who would have thought? 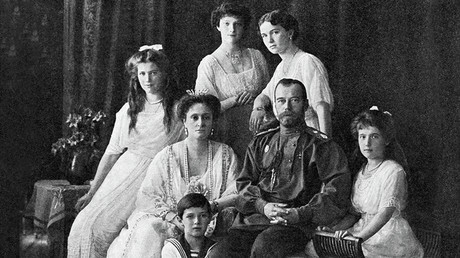 In his letters to the Investigative Committee (the Russian Federal agency that investigates especially important crime or crime that receives a lot of media attention) and the Prosecutor General’s Office, MP Valery Rashkin demanded that all information on the killing of the Romanov family is disclosed and called for an investigation into murders of other Russian tsars. The lawmaker also made similar requests to the Russian Academy of Sciences, the Institute of Russian History and the Institute of Archaeology. Rashkin asked the researchers and law enforcement officers to start investigation of the violent deaths of various Russian monarchs, like Ivan VI, Peter III, Paul I and also Feodor II Godunov. “We wanted to concentrate the attention of our society on the fact that Russia has had its ruler killed every 100 years. When there is no wise policy and there are contradictions in the upper echelons of power, such things take place on a regular basis,” the MP said in comments with Nezavisimaya Gazeta newspaper. “Our party members share the view that this was not the policy of the Soviets but an excess of the civil war. It was not Lenin’s fault as the whole state system in 1918 was weak,” Rashkin added, describing the fate of Nicholas II and his family. He emphasized that back in 1918 Vladimir Lenin wanted the last Russian Tsar to be put on trial and demanded that Romanovs were delivered to Moscow for this. The communist lawmaker also told reporters that his party had already made similar requests in the Investigation Committee but in reply the agency stated that its officers could not find enough grounds to start criminal investigation into the violent deaths of Russian monarchs. “Personal interest and own view on certain historical events are not enough to start an investigation,” read the committee’s reply. MP Rashkin suggested in press comments that the reason behind this reluctance was that the heads of the Investigation Committee did not want to get drawn into a political controversy. 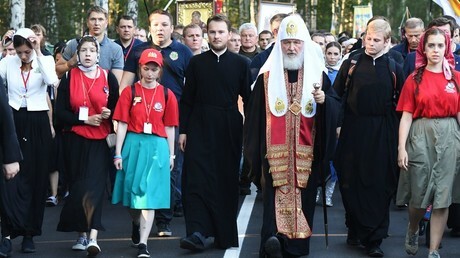 Last week, Russia marked the 100th anniversary of the killing of the last Russian emperor Nicholas II and his family with a procession of about 100,000 people led by the head of the Russian Orthodox Church and also by a dedicated plenary session of the Lower House of Parliament, the State Duma. 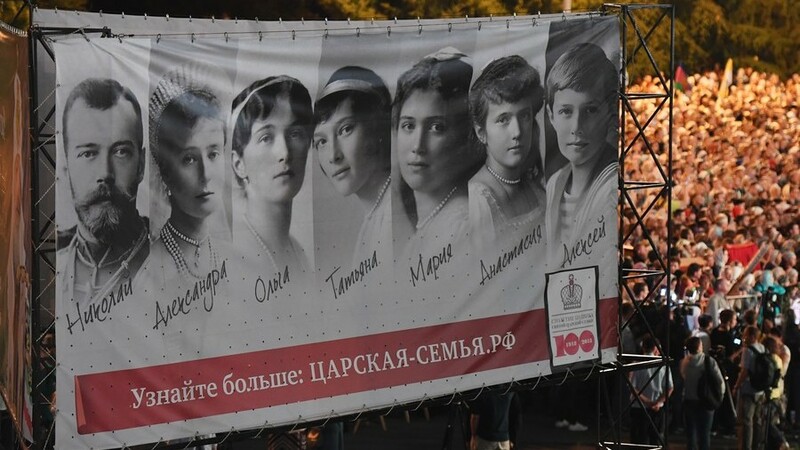 At the session lawmakers discussed the current situation surrounding the Romanovs and the possible future steps to honor the late royal family, but no concrete plans were announced.